Growth is getting harder. As Andrew Chen notes, we’ve reached the “end of a cycle”. Growth has become exponentially more challenging thanks to intensive competition, consolidation, and saturation. But there is a solution. It involves a total shift in mentality when it comes product focused, mobile app growth hacking. Growth is not unachievable, it’s simply changing in a big way. That’s why we’ve written this one-of-a-kind guide on the future of mobile app growth hacking. You’ll learn why mobile app growth hacking has changed, where it’s going, and what tools you can use to keep up. We’ll also touch on actionable use cases that you can apply quickly and easily to your mobile app. 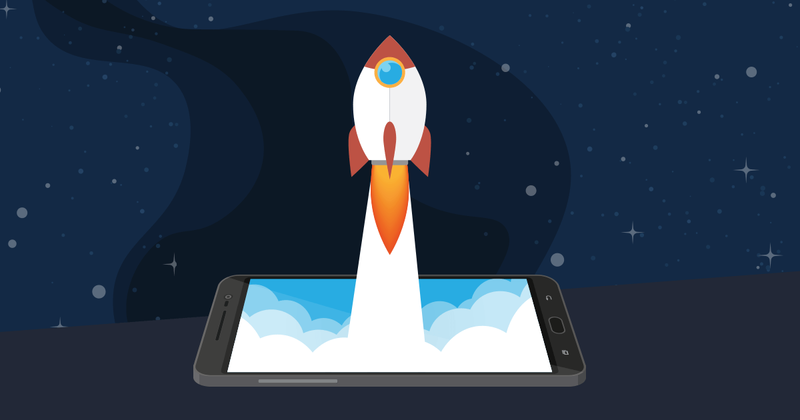 With this guide, you will be able to harness this new mobile app growth hacking method before it becomes overdone and skyrocket yourself to the head of the pack. And the best part is, download is FREE. So what are you waiting for? Download this invaluable guide now and start growing your app, the right way.